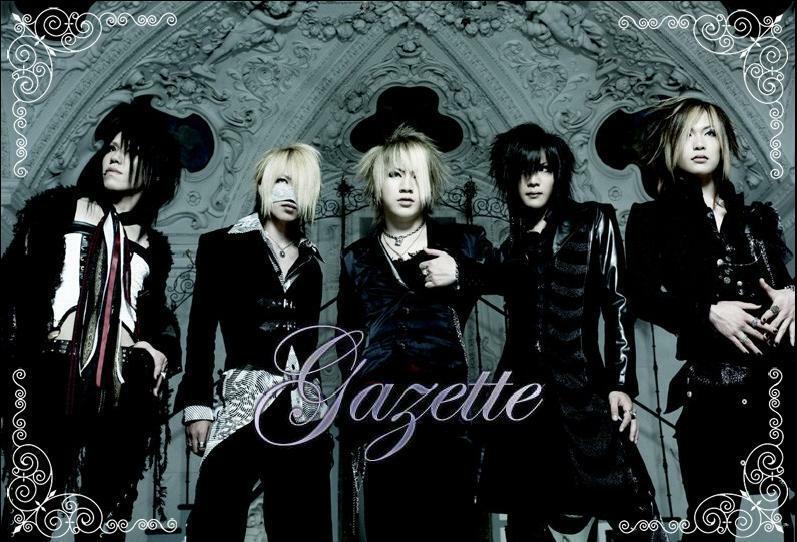 Gazette (ガゼット), is a J-Rock band of the Visual-Kei variety. The band was formed in early 2002 and is currently signed to PS Company. The band changed their name to the GazettE when they released their 2nd full album, NIL, in February of 2006.